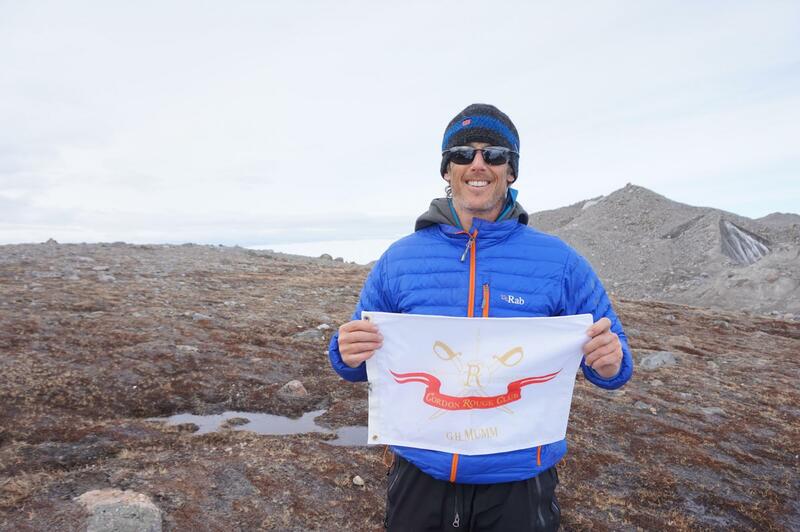 A four man British expedition team, led by polar explorer and Cordon Rouge Club member Tom Avery, has set a new world record for the fastest coast to coast crossing of Greenland in an incredible time of only 9 days, 19 hours and 40 minutes. 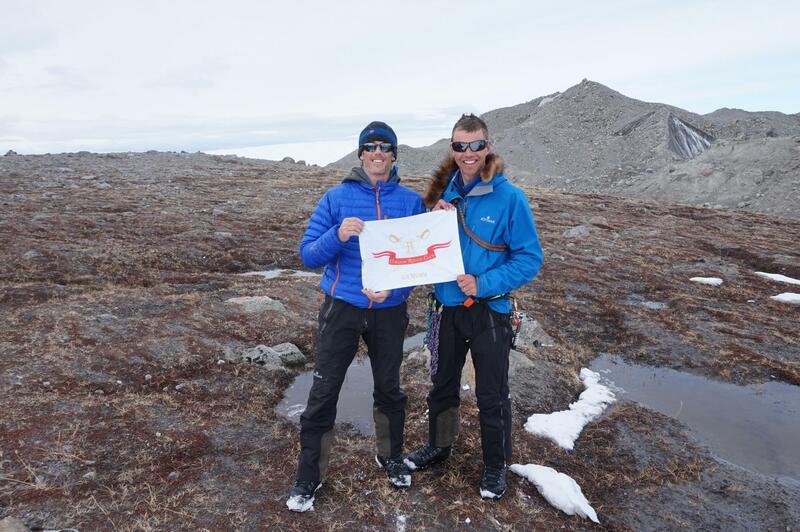 The 67ON Greenland Challenge team, named after their route which followed the 67 degree line of latitude, also includes Cordon Rouge Club members Patrick Woodhead, George Wells and Andrew Gerber. Upon their finish, the team celebrated with a bottle of G.H.Mumm. They departed the UK on 5th May 2015 with the aim of beating the record of 17 days, 21 hours and 30 minutes set by Patrick Peters and Matt Spenceley, a Luxembourg/British pair - beating the existing record by a staggering 8 days, 1 hour and 50 minutes. Their goal of completing the 610km coast-to-coast crossing in 12 days was deemed too ambitious by some. However, on the eighth day of the journey the team took advantage of strong tailwinds after a ferocious storm and snow kited for a total of 17 hours, covering 281km of snowy terrain – almost half the width of the ice cap! The expedition saw the team kiting in -25°C temperatures, braving 2ft ridges of rock hard snow and the loss of four days’ worth of precious fuel and kitchen supplies. The east to west crossing, made famous by Norwegian explorer Fridtjof Nansen’s 49-day expedition in 1888, is another great achievement for the team, who are also the current holders of the record for the fastest surface journey across the North Pole set 10 years ago. Greenland is the largest island in the world and contains 10% of the world’s fresh water supplies locked away in ice sheets, some of which measure over 3km thick. 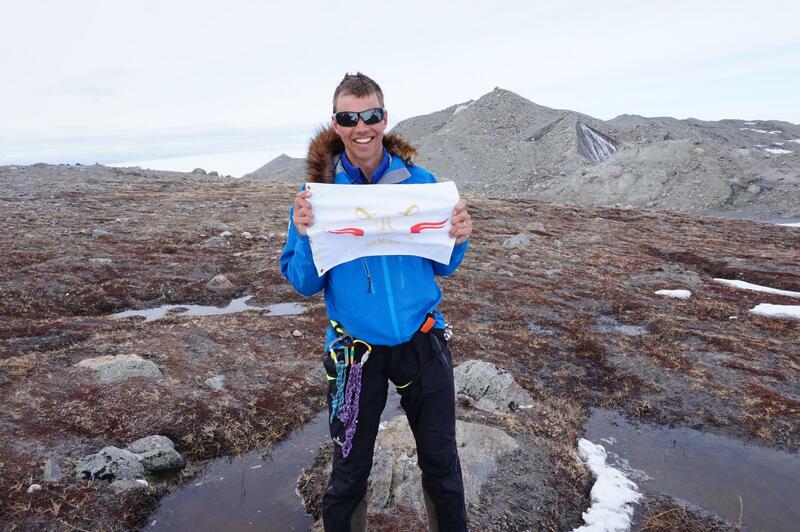 Reaching altitudes of 9,000 feet and with the ever-present threat of polar bears, frostbite, crevasses, -40°C temperatures and 100mph winds – Avery and his team have successfully conquered what is termed “The Third Pole” in the polar exploration community.